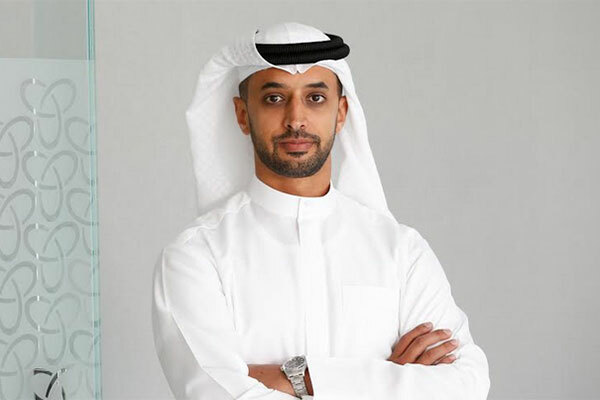 Technology advancements could bridge the current $1.5 trillion trade finance gap, with potential to inject new growth in trade, according to a report on ‘The Future of Trade’ from DMCC, a leading freezone in Dubai, UAE. The report states that 50 per cent of SME funding applications are rejected by banks and that alternative trade finance, powered by FinTech and Blockchain, is on the rise. For example, the alternative finance market in the APAC region more than doubled between 2015 and 2016 to the total value of $245.2 billion. The report also notes that Blockchain is likely to redefine the trade sector over the next decade, providing faster, more secure and effective ways to handle workflows and move goods across borders, but that large scale progress is still to be made. Estimates indicate that Blockchain could increase global GDP by nearly 5 per cent and trade volumes by 15 per cent. In addition to the impact of emerging technologies, the report details how Geopolitical factors, including the current US administration and UK’s Brexit vote, challenge traditional trade flows. With a ten-year outlook, the report states that the world’s economic centre of gravity is shifting to Asia and that China’s Belt and Road initiative is gathering momentum. Furthermore, China’s increasing reliance on domestic consumption and move to technology-led manufacturing will see 100 million labour-intensive jobs shift to other low-cost countries. This will lead to accelerated manufacturing growth in for example Vietnam, Myanmar and Indonesia. An independent Commodity Trade Index (CTI), launched in conjunction with the report, benchmarks and assesses the role of ten key commodities hubs against ten indicators; US, Netherlands, Singapore, UK, UAE, Switzerland, Hong Kong, China, South Africa and Nigeria. The UAE ranks first on the CTI, propelled by its substantial natural resource endowment. The next highest ranked country on the CTI is US, followed by UK. A video on the report is available here.